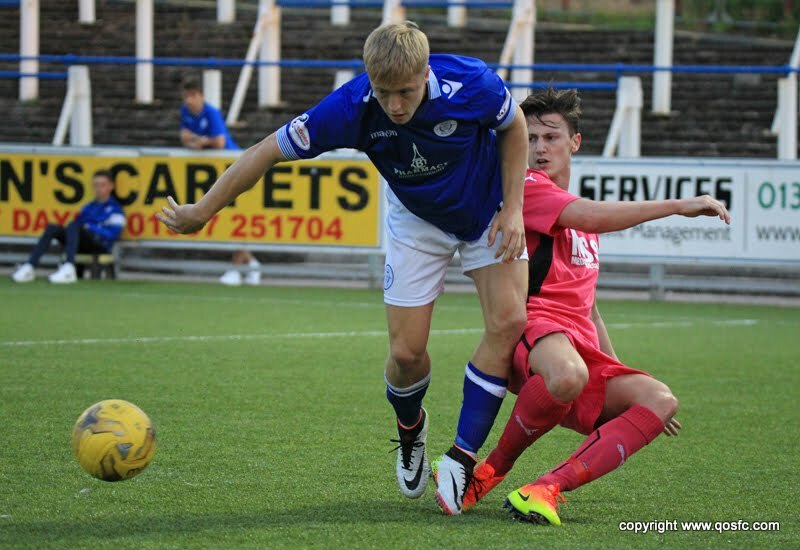 We can confirm that Aidan Smith has this morning rejoined Annan Athletic on Development Loan for the remainder of the season. He will continue to play for our 20's also. He is available to face Forfar Athletic at Galabank today.